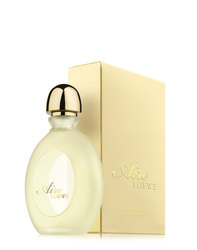 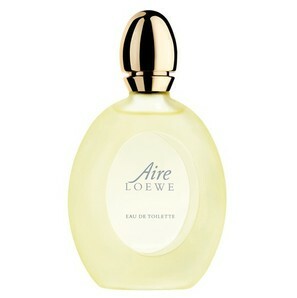 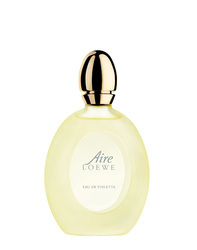 Aire Loewe is beauty, it is subtle, it is the ethereal elegance of LOEWE transformed into a perfume. This elegant fragrance combines citrus top notes with a floral jasmine heart and a deep base of musk and sandalwood. 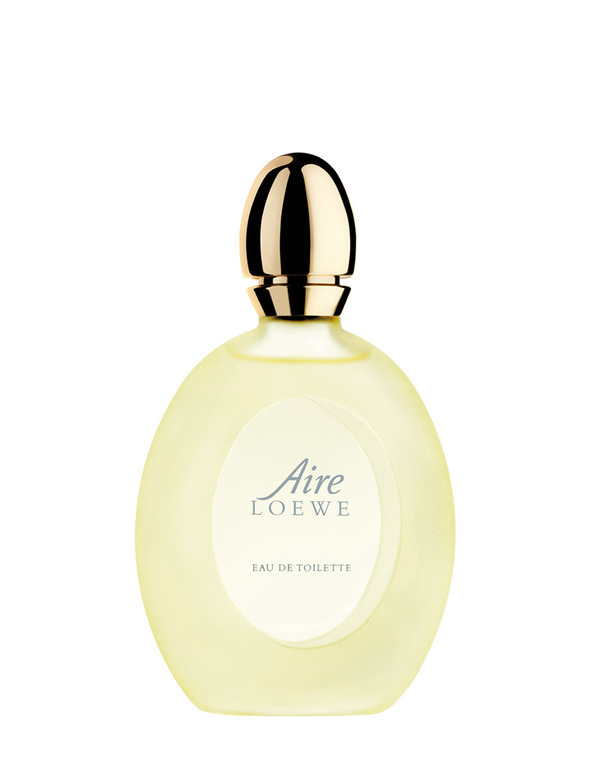 Top notes: Paraguayan petitgrain, Calabrian tangerine, Calabrian lemon, green galbano. 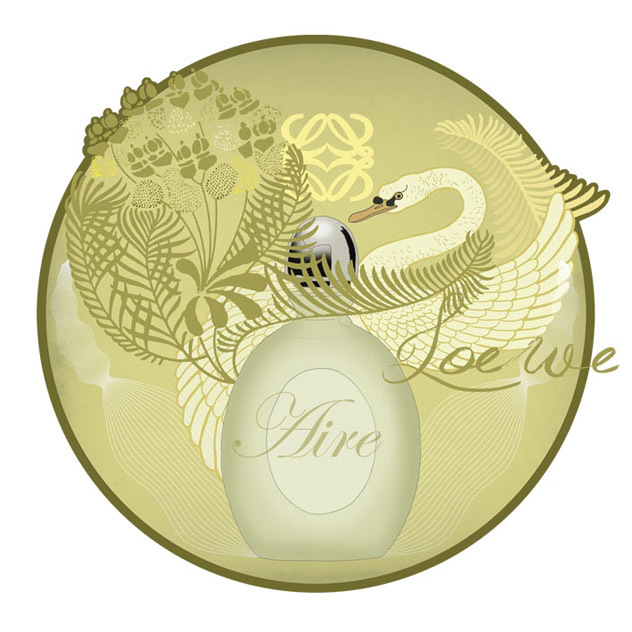 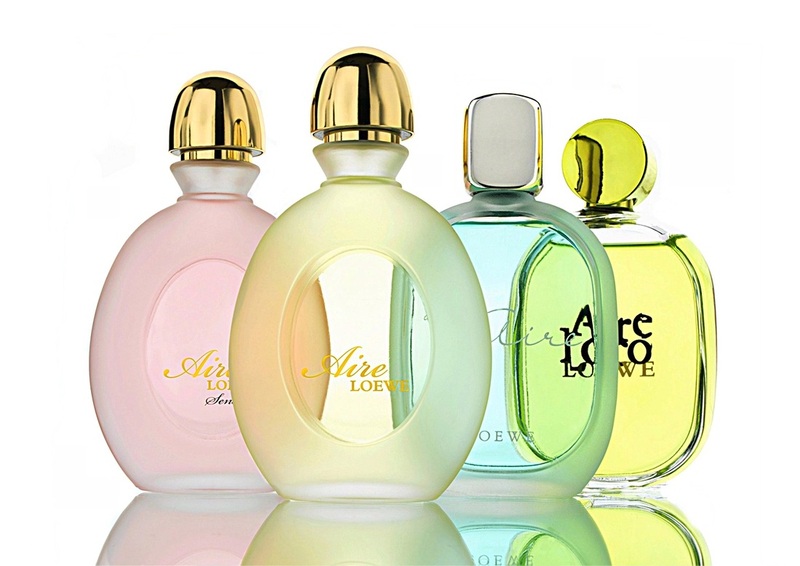 ​Middle Notes: jasmine of grasse, amber, lily of the valley and iris. 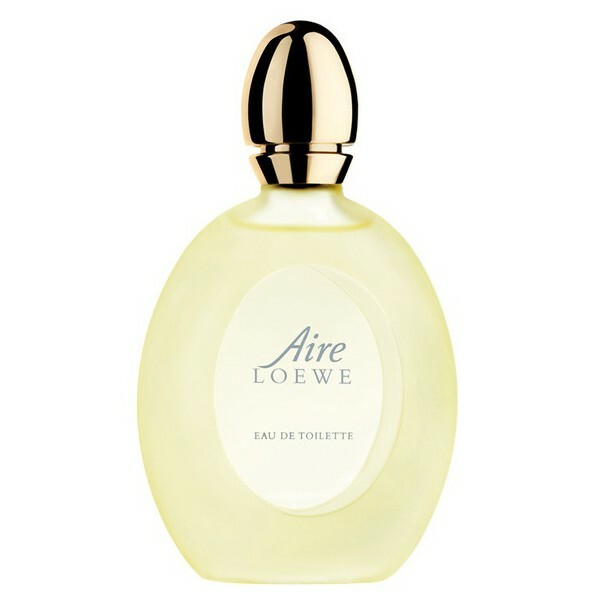 Base notes: sandalwood, Haitian Vetiver and musk.